Depot has launched a programme of dementia-friendly screenings which continues on Tuesday 3 July with the Elvis Presley musical Gentlemen Prefer Blondes. 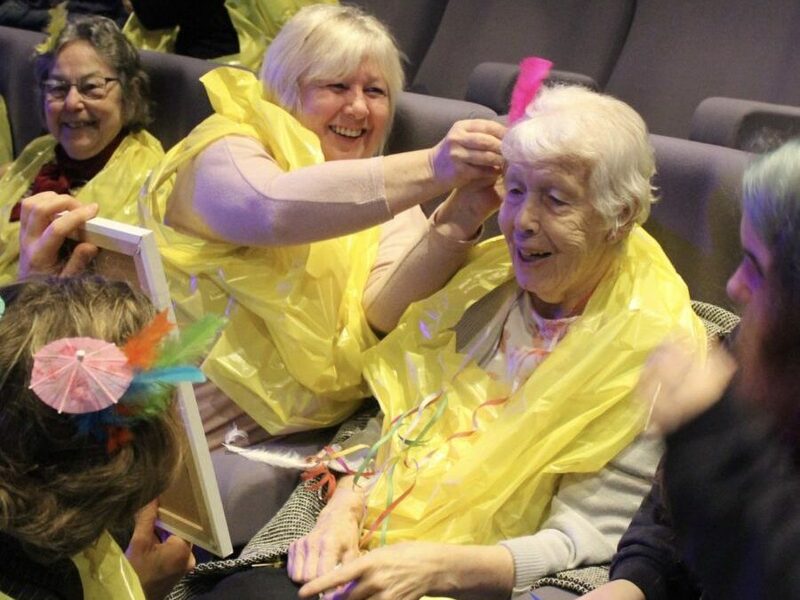 Aiming to make a difference to people living with dementia in and around Lewes, the special screenings are facilitated by experienced practitioner Suzy Harvey, who brings the action on screen to life in the auditorium, provoking memories and encouraging fun. Each guest is given a bag of props to immerse themselves in the films and re-engage them with the joy of cinema. Film is an immersive experience which can promote activity and stimulation of the mind; be an important tool for reminiscence, and is often associated with relaxation, engagement and, above all, enjoyment. Working with experts, Depot’s special screenings are filled with signing, dancing and frivolity.